Visit the place with unlimited possibilities – Sunny Beach resort! Posted on 01/08/2017 07/12/2018 Author whereintheworld Comments Off on Visit the place with unlimited possibilities – Sunny Beach resort! Welcome in the world of pleasures and entertainments – the Sunny Beach resort! A place where everybody are free to do what they wants and how they wants, because this amazing summer resort is popular as the place with unlimited possibilities! Do not believe us? Well, the only way to convince you is to go there this summer and to experience the most exciting holiday ever! 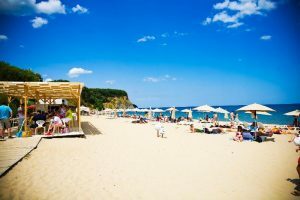 Thanks to its endless list of things to do, Sunny Beach resort is very popular and desired summer destination among tourist of all nationalities and ages. Due to the varied opportunities for having fun and relaxation, the resort is strongly visited by families with children, young people and even by people who are on a “singles holiday”… The atmosphere in Sunny Beach is so dynamic and impressing, that there is no chance in hell, for you to be bored or to wonder how to fill your time in – lots of interesting attractions, many water sports that you can try, numerous good establishments and excellent conditions for having nice time at the beach! 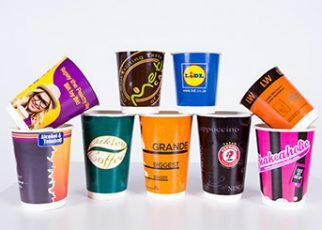 The huge diversity of hotels (3-star, 4-star or 5-star hotels) and the large price range give you the chance to decide what type of accommodation meets your financial possibilities and personal preferences (in Sunny Beach there also are many smaller quest houses where you can find a lot of coziness and calmness). 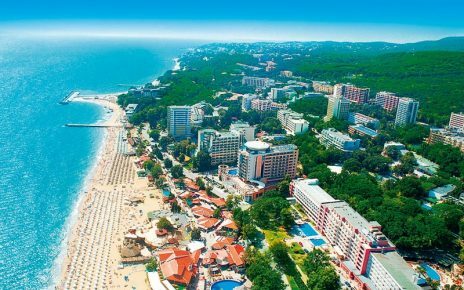 Almost all hotels in Sunny Beach offer All inclusive and big discounts for early bookings (if you make your reservation now, you will get a price about 20% lower than the usual one – it sounds very attractive, isn’t it? 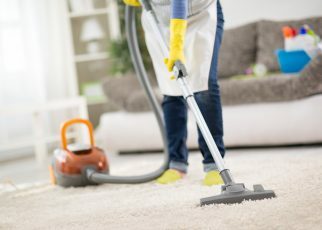 Together with that, you will be able to take an advantage in all the services available during your stay in the hotel for free – swimming pool, gym, nursery room, lounge and sunshade needed while around the swimming pool, as well as many other additional services at extra cost. 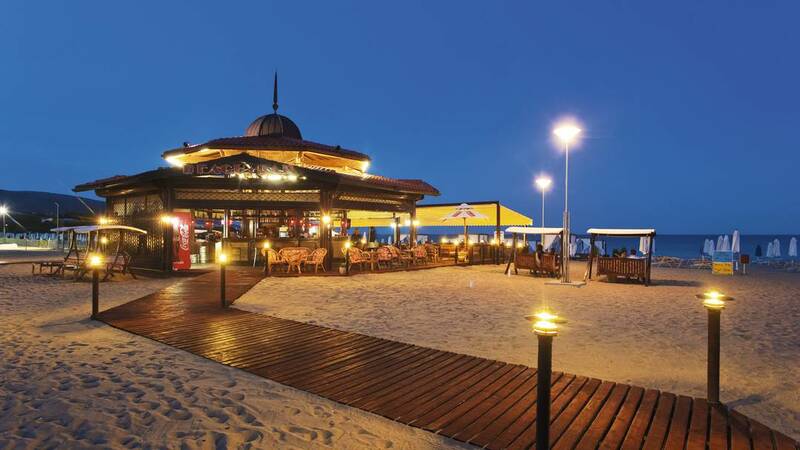 Feel the spirit of the famous night life in Sunny Beach – a full guarantee for your happy mood and unforgettable stay! Enjoy this incredible place and have lots of fun! Keep track in the Balkan Holidays YouTube Chanel too! 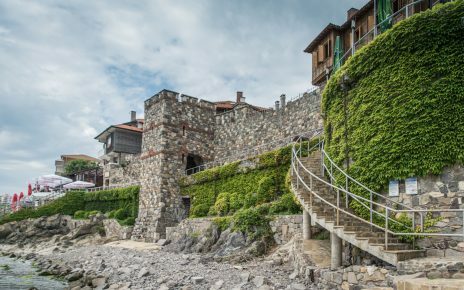 The ancient city of Sozopol – a place worth be seen! Pure water, amazing fine sands with golden color, many attractions and entertainments – See the Golden Sands resort! 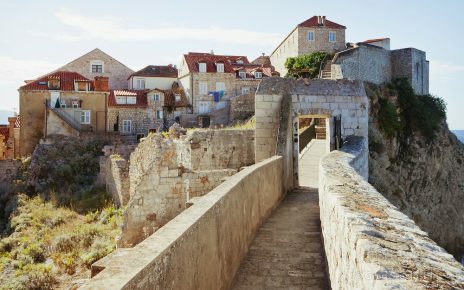 Summer holidays in Dubrovnik? 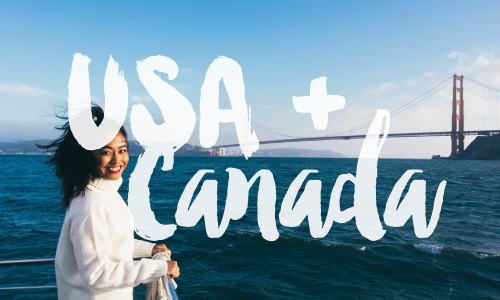 See why you should go there! The amazing beach resort of Golden Sands surprise every holidaymaker. See why!